Sky or sea, getting close to nature is a breeze in the Illawarra region. 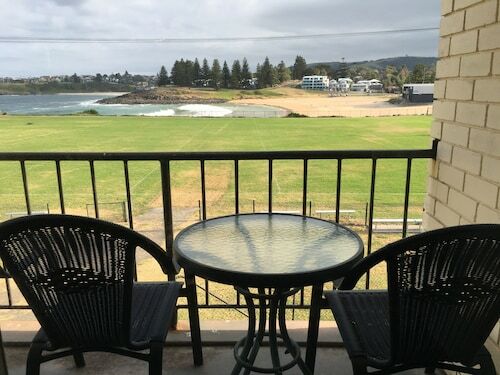 From Wollongong, the third biggest city in New South Wales, to scenic coastal towns like Corrimal and Gerringong, this area is a joy to look at. 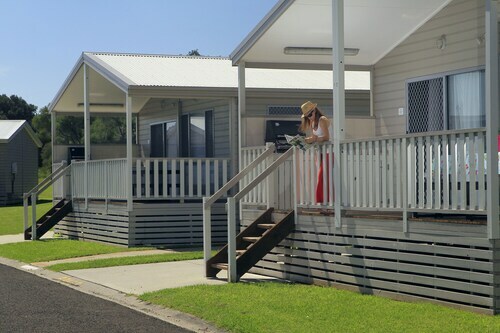 Sitting between the Tasman Sea and the Illawarra Escarpment and dominated by huge Lake Illawarra, it has shopping, sight-seeing, adventure, great food and some of the state’s safest and cleanest beaches. 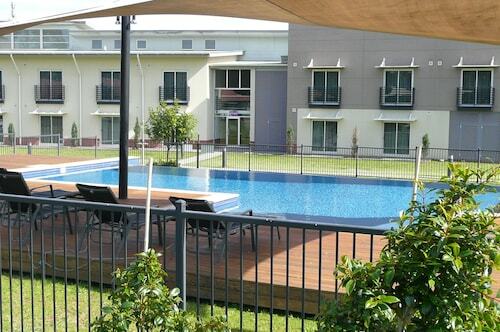 Book your Illawarra accommodation with us and take your pick from Illawarra’s fine cities, towns and suburbs. The Illawarra region was rarely explored until 1815, when a drought in the Sydney area led settlers to seek new ground. The Illawarra Escarpment, one of nature’s 30-million-year projects, has a variety of different forest types along with red sandstone cliffs and an array of birdlife. It’s a fantastic place for lookouts and whale watching, and walking tracks ranging from easy strolls to challenging hikes, all of them with views to make the trip worthwhile. Lake Illawarra is NSW’s second biggest salt water lake, and with a nearby boat hire spot and 13 boat ramps it’s a popular spot for fishing. You can also picnic or take a walk on the foreshore, which has a kiddy’s playground and BBQ. Wollongong is the biggest town in the region and has so many attractions that it’s worth a stay in its own right. North Wollongong Beach and Wollongong City Beach are two of the most popular beaches, and both have wading pools and, like so much of Wollongong, cycle paths. Nan Tien Temple, the Southern Hemisphere’s largest Buddhist temple, is south of Wollongong in the suburb of Berkeley. Its architecture is grand and striking, and it also holds events like festivals and retreats. Food lovers will have heaps of choice in the ‘Gong and its surrounding areas with great seafood and other cuisine to pick from. And then there are the adventure activities. You can canoe or kayak in Thirroul, paraglide at Stanwell Park and drop in on North Wollongong Beach with a skydive over the wide blue ocean. 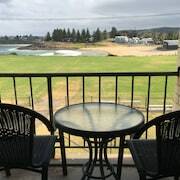 From Corrimal to Towradgi, it’s hard to find an Illawarra town that doesn’t have amazing beaches, especially Kiama, only a half hour’s drive away, and its neighbour Gerringong. If you want to explore the rainforest, you can see it from the air as well as the ground here. The Illawarra Fly Treetop Walk in Knights Hill has a 50-metre spiral tower, a walkway with two swaying cantilever arms and views that stretch beyond the rainforest canopy to the South Pacific Ocean. Love animals? Symbio Wildlife Park in Helensburgh has creatures from around the world and can arrange close encounters with koalas, dingos and meerkats. With so many opportunities to climb to new heights, why wouldn’t you want to lift off by booking one of our Illawarra hotels? Add a flight to Sydney, which is only an hour and 15 minutes’ drive from the ‘Gong, and you’re well on your way to an awesome holiday. How Much is a Hotel Room in Illawarra? 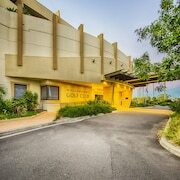 Hotels in Illawarra start at AU$60 per night. Prices and availability subject to change. Additional terms may apply. Affordable & great location. Close to beach. Would stay again.